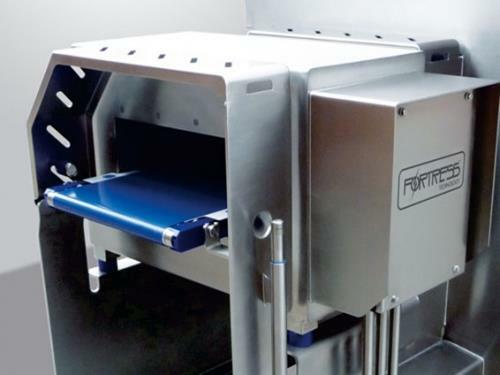 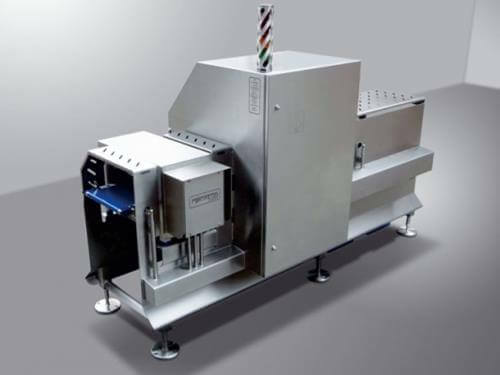 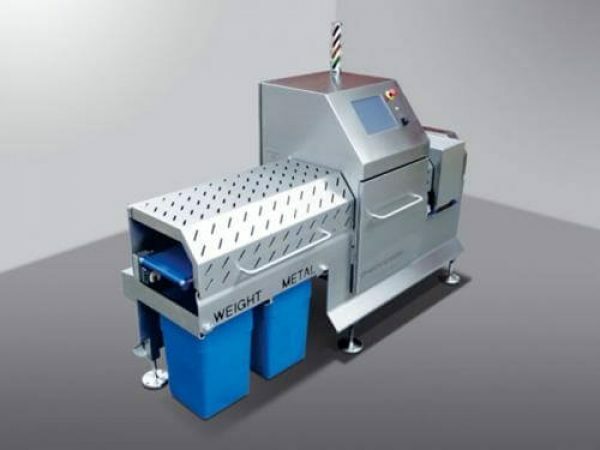 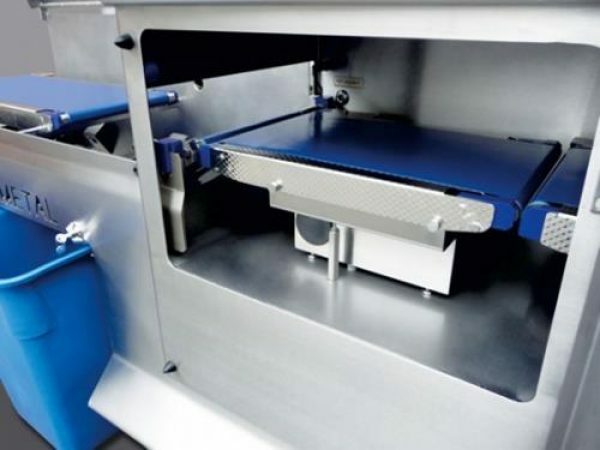 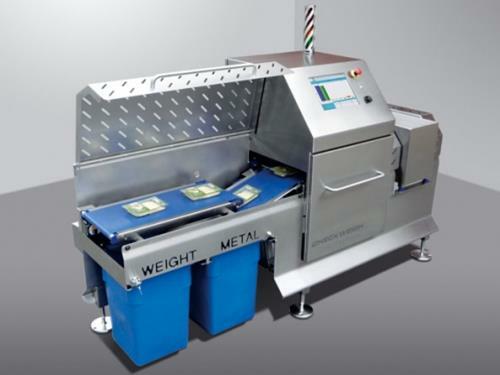 The Cerberus is a highly accurate, fully integrated, combination metal detection packaging inspection and checkweighing system specifically designed for High Care food production environments. 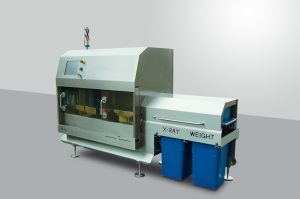 The Cerberus is employed to check for potential metal contaminants, inspect the label and verify the weight of each product. 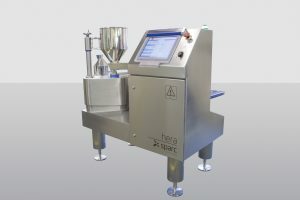 • Fully compliant with HACCP and retailer code of practice requirements.